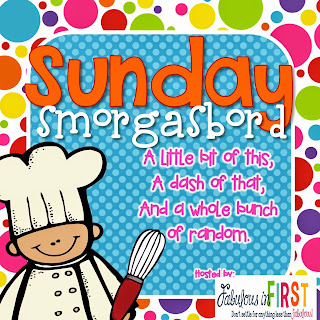 I'm joining Fabulous in First for her Sunday Smorgasbord! 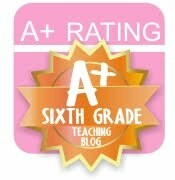 You should head over there to see all the other neat smorgasbord of ideas from great bloggers. I love zebra themed anything, (and I mean anything). I've been working on updating a few things in my classroom and of course, they had to be zebra themed. I created zebra number circles for 1-100. Click on the picture to download them for free! I'm also looking for tutorials on how to redo my office chair! I have a cloth office chair at one of my student computers, and it needs a makeover badly. If you know of an excellent tutorial that doesn't require a lot of skills, please send it my way. 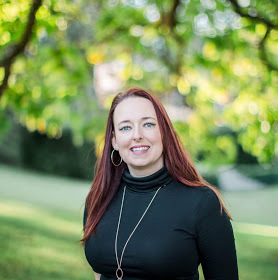 Be sure to follow me on Facebook! 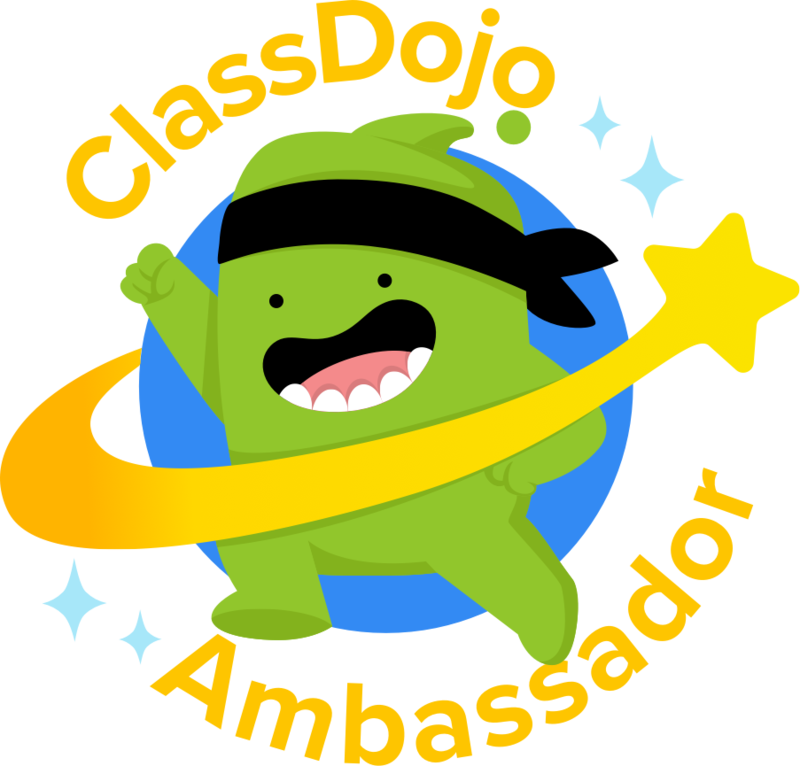 I've been sharing some awesome flash freebies from all the great teacher-bloggers I follow. Click on the picture to head to my Facebook page! Also, if you're an awesome blogger on Facebook share the link. I would love to follow you!